• There are 301 rooms and suites. • Sauna, a fitness center, a spa, a massage, a hot tub, a Turkish bath/steam, and an indoor pool. 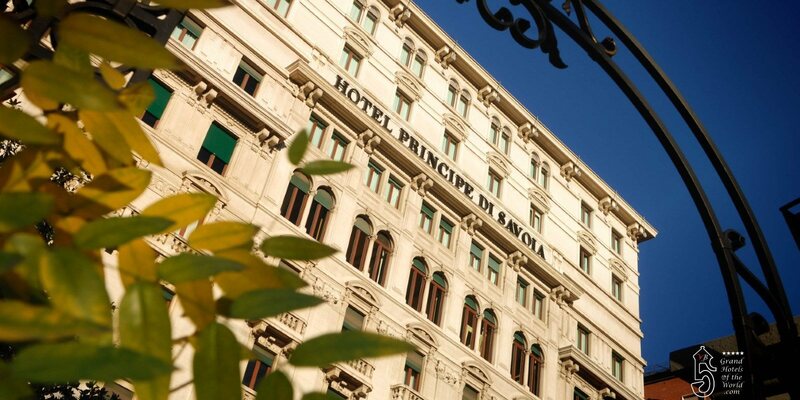 • Hotel Principe Di Savoia is just 325 ft from Milan’s Repubblica Metro Station. • 1927: Acquisition by Rocco Forte.